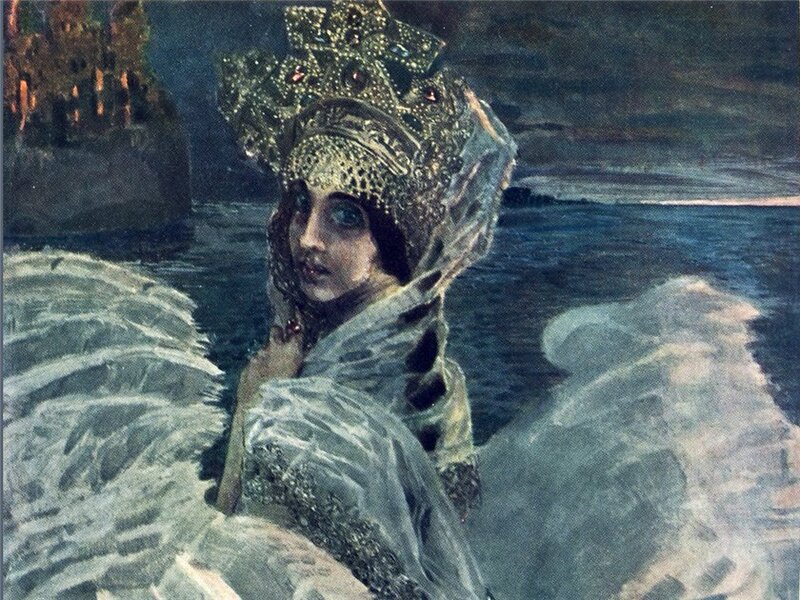 It is said that Mikhail Vrubel sold his soul to the devil. So, it is no coincidence, people said, that all his problems and tragedies began when he was working on the “Demon Downcast” painting. Vrubel’s “Demon” is a symbol of a man who wanted to fly too high, as high as God himself – and was downcast for his presumption. 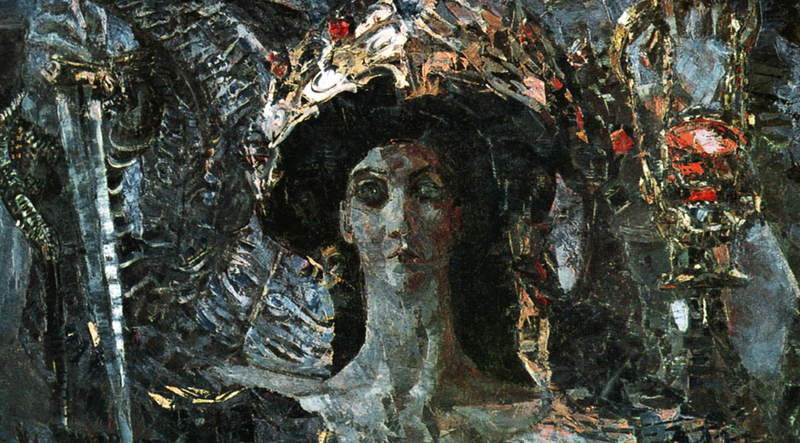 The painting is a classic illustration of theomachy; Vrubel was well aware of that. He said that he wanted “to express sensuality, a passion for beauty and sophistication – all the things people feel compelled to reject because of Christian ideas.” He had indeed expressed all these things – and he was downcast for it. He would work for 17 hours straight on the painting. He barely slept. He became a heavy drinker. He broke up with all his artist friends. A son was born to the Vrubel family when “Demon Downcast” was being painted. He was a good boy – but he had a birth defect, a cleft lip. Vrubel himself started hallucinating. He was put into a mental clinic. Meanwhile, something very strange started happening to his painting. 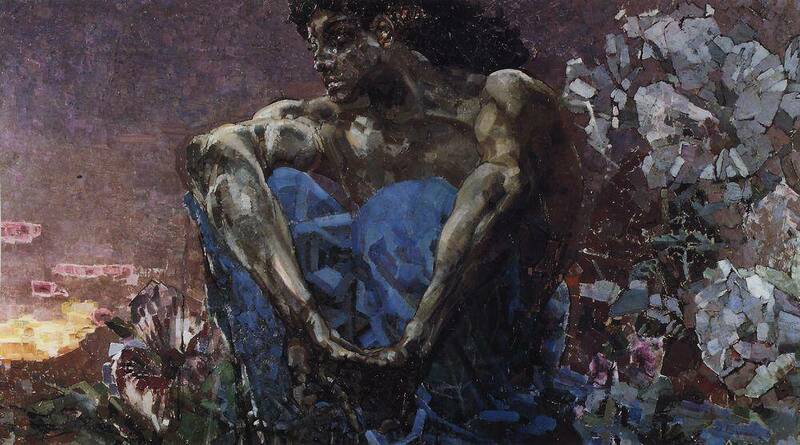 The thing is, Vrubel used bronze powders in some of his oils. The effect was astounding, at first. But then the powders began to change color, and demon’s face started to turn from beautiful to angry, sullen and somber. The demon showed his true face. It was truly horrible. The painting was repeatedly turned down by collectors and museums. In the meantime, Vrubel himself underwent the same kind of metamorphosis as his demon. From a sophisticated, friendly and calm person, he turned into a demon himself. He tormented his family. He yelled at them; he ranted; he constantly demanded more drink. Vrubel died of pneumonia – but in truth it looked more like a suicide. He would spend hours standing in front of an open window, completely naked, in the middle of winter. Inevitably, he fell ill. He refused to fight for his life. He died in that very same mental clinic. 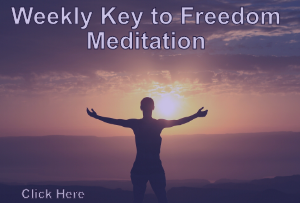 At about the same time, a similar fate befell Friedrich Nietzsche, the German philosopher, who proclaimed “God is dead.” He, too, spent his last days in a psychiatric clinic, in terrible suffering. It is almost certain that Vrubel had read his books. Nietzsche was very popular among the Russian artistic elite. Many poets, musicians and painters were very taken with the German philosopher’s ideas. But very few of them went quite as far as Vrubel did. His paintings are a constant reminder of how high a man can rise, and how painful it is to fall from such heights.